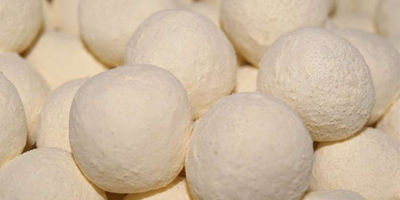 Lemon bon bons are old fashioned favourite. These sugar dusted balls are lemon flavoured with a chewy lemon flavour toffee centre. Perfect on their own or a real treat mixed with other bon bons! 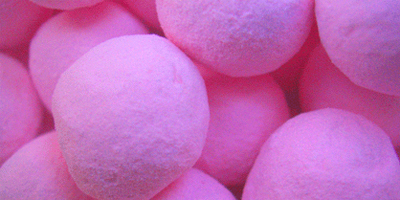 Strawberry bon bons, a strawberry chewy centre in a crisp casing and a dusting of sweet strawberry icing sugar. Perfect on their own or a real treat mixes with other bon bons! Toffee Bon Bons are old fashioned favourite. 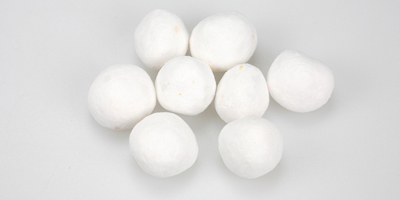 These sugar dusted balls are lemon flavoured with a chewy toffee centre. Perfect on their own or a real treat mixed with other bon bons!